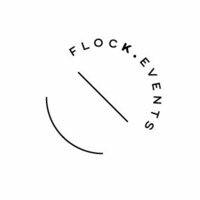 The florals and styling side of Flock was originally Kristopher & Co. - a business completely dedicated to florals and styling. When we joined together, we knew we could be an asset to each other. 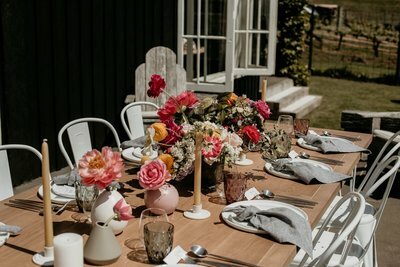 We create wonderful gathering spaces through styling - bringing the whole event together with flowers, large and small hire. People often underestimate flowers. They have the ability to recreate a space in the most amazing way. They can be personal, understated, dramatic and/or organic. 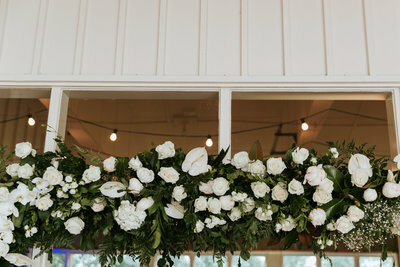 We are excited to combine all design elements to help you create the event or wedding you envision. 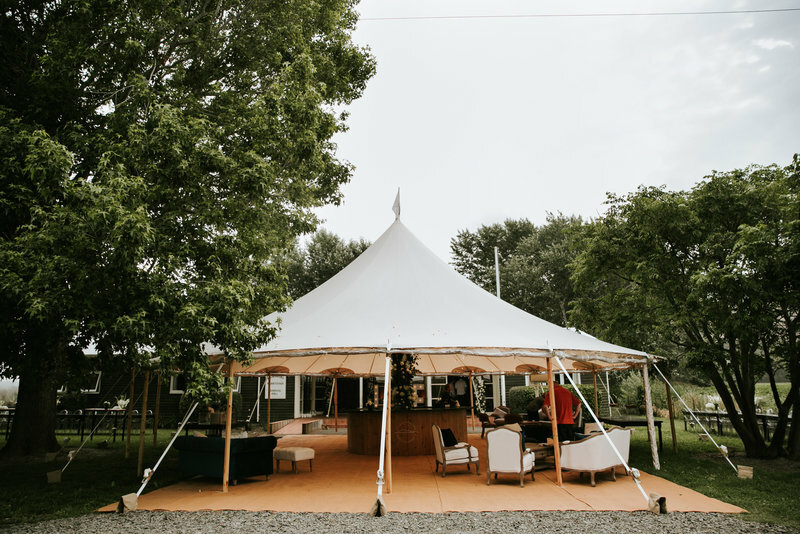 The event planning and coordination aspect of our business is higher on our list of services than it is accented on our website! We are frequently found serving couples or events from start to finish. We have coordinated events of 30 people through to 300. The planning and coordination side of our business involves but is not limited to: budget tracking, run sheets, vendor liaison, contract negotiation and overseeing set-up and pack-down. We are able to plan the event from top to toe, or step in at the 30 day countdown to take over all aspects. This service complements our other services well. 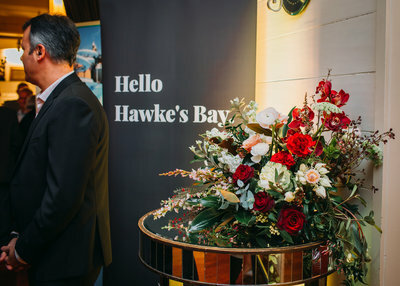 We are usually taking a hand in the design or styling of an event, adding the organisation becomes a breeze, and actually we prefer to have our finger on the pulse the entire time. For prices or custom packages please contact us.